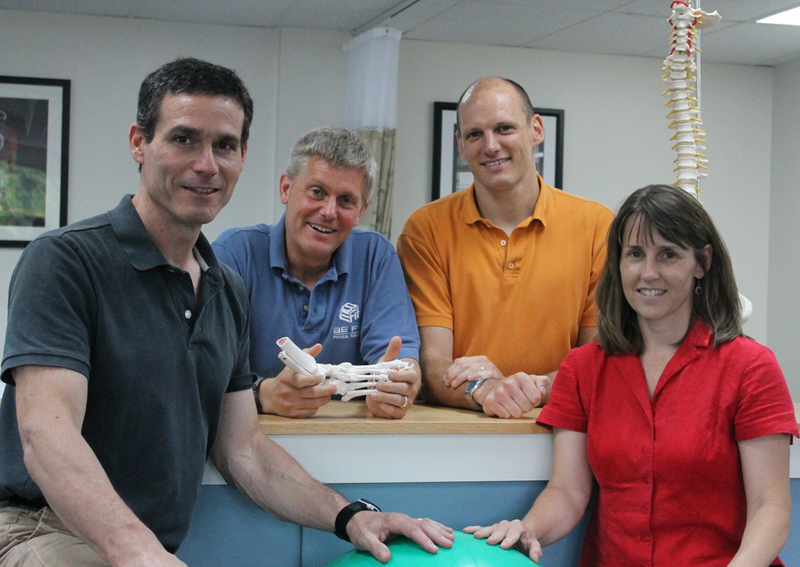 BE Fit Physical Therapy’s mission is to ensure that our patients and clients achieve their orthopedic, functional, and sport-specific goals through the provision of high quality physical therapy care and patient education. We work on all areas of the body and throughout the age continuum. Regardless of whether your problem appeared last week or last decade, we can help. What does this mean for you? This means that we will be working to find out exactly what is causing your pain or limitation and how physical therapy can best help alleviate it. We want to work with you to get you back doing what you love. Patient Education: to get better we believe you need to understand the problem and how to fix it – we can help. We also believe that your successful treatment begins only after a comprehensive evaluation of the problem. Initial appointments are always an hour long, allowing us to spend time talking with you about how the problem developed, exactly what you are feeling, and what it is important to you to get back to. Your therapist will then perform a full examination involving testing your strength, range of motion, and flexibility at a variety of joints around the injured area, as well as assessing your posture, gait pattern, and alignment during various functional movements such as squatting and bending. Only after this exam can we know how to successfully treat your symptoms and help prevent them from coming back in the future. We have all been injured ourselves and we know how frustrating it can be. We look forward to meeting you and helping you get back to what your love. BE Fit and BE Well! Copyright © BeFit Physical Therapy. All rights reserved.